Call your President's Award Winning Factory Authorized Carrier Dealer today! 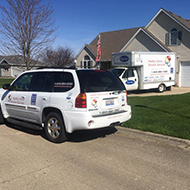 For all of your heating and cooling services in Kankakee, IL, turn to the professionals dedicated to keeping you and your family comfortable no matter the season. 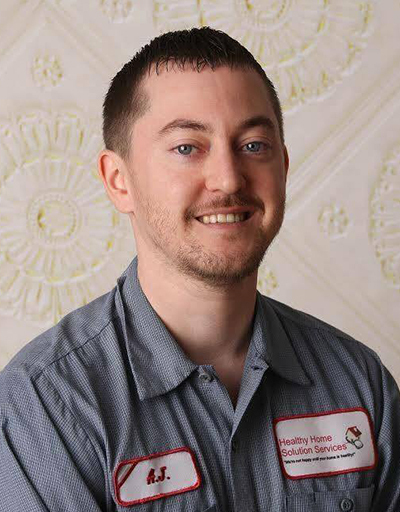 Hinrich Heating & Cooling is an HVAC contractor that specializes in HVAC repair, maintenance, and installation. 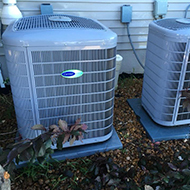 We strive to deliver the highest quality products and ensure our customers are completely satisfied with our work. Contact us today to schedule an appointment and to receive a free consultation. 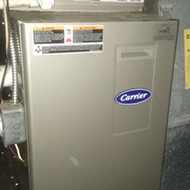 Call today to set up an HVAC repair or installation appointment. Back in 1940, Jacob Hinrich founded our company, originally Hinrich Inc., as a home appliance sales organization. He sold people their first radios and refrigerators, wired their homes for the first time, and serviced electric motors. As the times changed, families were also buying their first televisions from him. 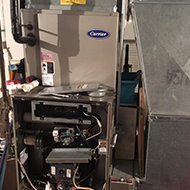 Then, in 1967, under the watchful eye of Jacob's son, Harry, Hinrich's began selling Carrier heating and cooling products, something they continue to do today. In 2004, Hinrich Inc. became a subsidiary of Shoemaker Enterprises, Inc. Despite the change, we remained dedicated to providing our customers with quality products and services. As well, we are now a Factory Authorized Dealer, something only a small percentage of Carrier dealers have the distinction of being recognized as. 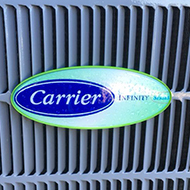 We're proud to be a Factory Authorized Carrier dealer and work hard to ensure each customer enjoys the finest products and lasting HVAC installation, repairs, and maintenance.